Digitally transform your travel management company, travel agency or travel department with our flexible mobile, itinerary, risk and merchandising solutions. Mantic Point creates white label travel technology and software. We offer a platform of apps and software that manage travel data, handle automation and branding of travel itineraries, traveller tracking and travel risk management, and even ancillary merchandising. Our solutions empower travel management companies, travel agencies and enterprises to create seamless travel experiences for their travellers. 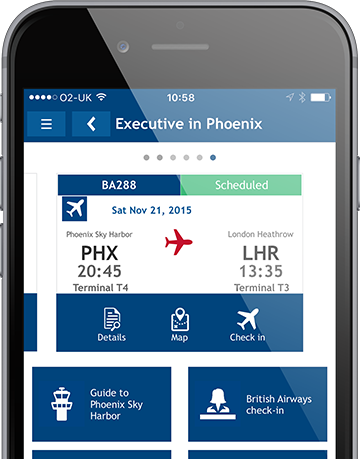 White label mobile applications for managing traveller itineraries. Traveller tracking and travel risk assessment tools for ensuring duty of care. 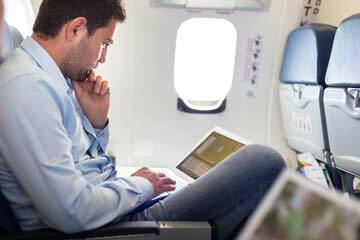 Software to automate and personalise traveller merchandising. Mobile integration has become a fundamental part of modern day travel. 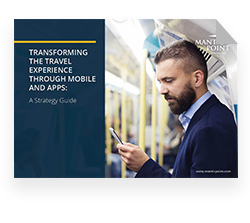 We have revised and improved our mobile strategy guide to help you to make the most of the unique opportunities modern travel technology provides. Manage travel seamlessly. Book a demo to see our applications in action.